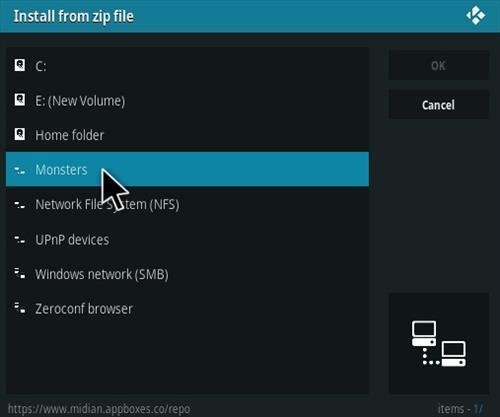 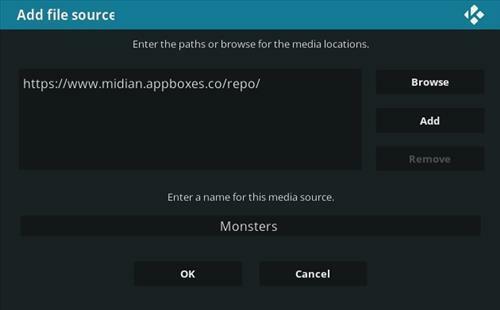 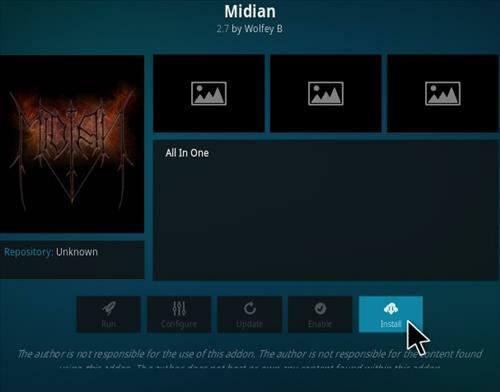 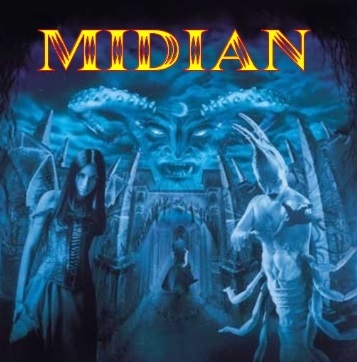 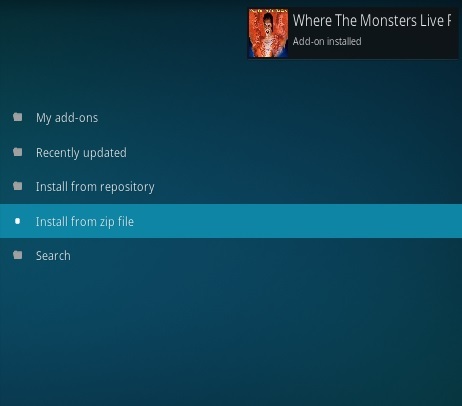 Midian is an All-In-One Kodi Addon from Where The Monsters Live Repository. 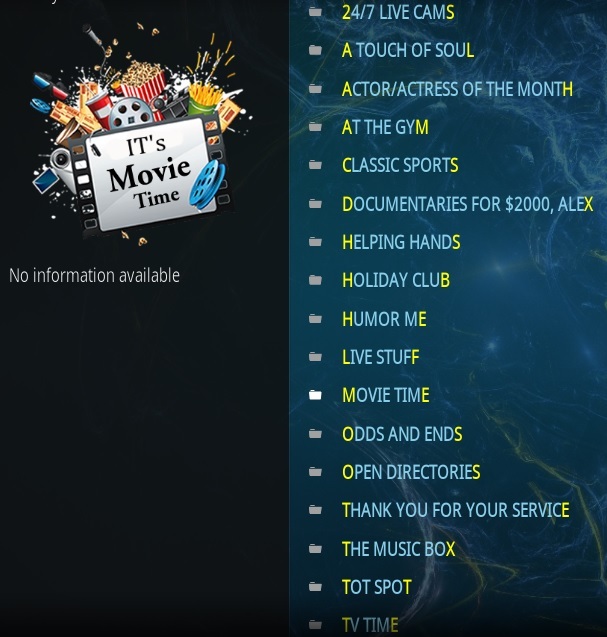 It has sections for 24/7 Cams, movies, TV shows, sports, documentaries, fitness, 2/7 cams, music, live stuff and much more. 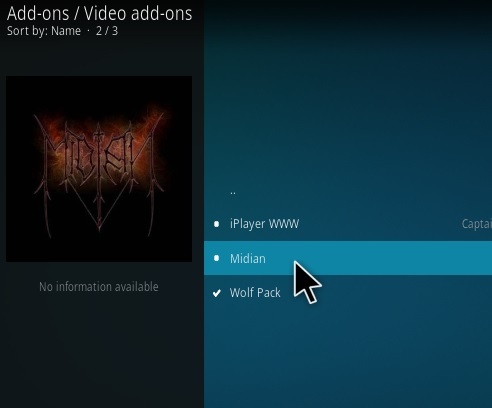 It takes it a moment to process and run streams so give it time when clicking about. 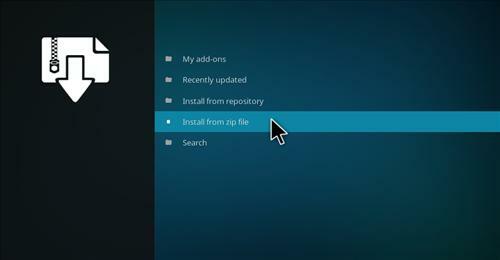 Will this also work on Jarvis 16.1? 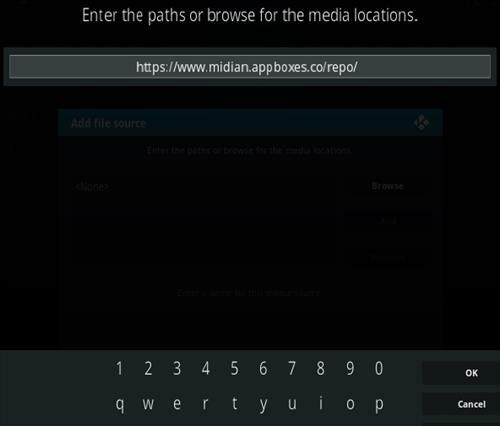 16.1 is still very stable.